Located one hour north of Winnipeg, Manitoba, Gimli Motorsports Park is definitely motorsports central. Consisting of 235 acres, this multi-use motorsport complex boasts a quarter-mile drag strip, a two-kilometre motocross track and a 1.3-mile road racing course. 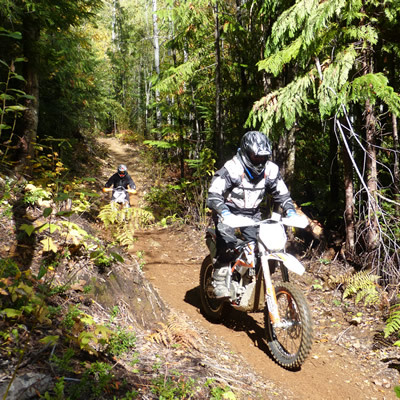 Different organizations—ranging from the Interlake Off Road Club to the Manitoba Roadracing Association—use the park for events and meetings . 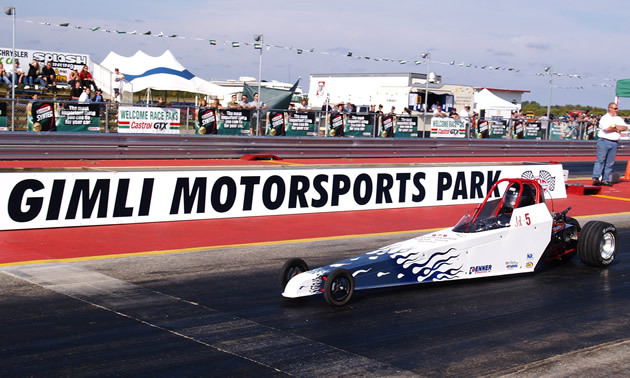 Among the most popular events that are open to the public are the Interlake Dragway drag races. These power-filled weekends take place regularly throughout the summer and guarantee a good time for anyone who’s a fan of loud engines and burnouts. Admission for spectators on most drag race days is $10. On June 8, 2013, Gimli Motorsports Park will also play host to the first annual mud bog for the Interlake Off Road Club. The club is in the process of developing an ATV park on site, which will be a serious attraction for quadders. For the mud bog, the pit that will be used will present quite a challenge—it's 400 by 80 feet and about two feet deep. Admission is $10 for spectators or $35 for racers. Bring your lawn chairs; a concession will be available. Some of the motorsport park’s exciting events are posted on the website events page, but a better option is to visit the website of the group organizing the event. A list can be found under resources on the motorsport park’s website. Gimli Motorsports Park also rents out its road course track during weekdays, but with a cost of $500 plus proof of insurance, it’s only really an option for serious organizations. With motocross races, mud bogs, monster truck events and vintage sports car lap days, anyone in the area with an interest in motorsports will end up in Gimli at one point or another.